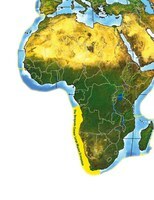 The Benguela Current Commission (BCC) is a multi-sectoral inter-governmental initiative of Angola, Namibia and South Africa to promote the sustainable management and protection of the Benguela Current Large Marine Ecosystem (BCLME). It provides a vehicle for the aforementioned three countries to introduce an ‘ecosystem approach to ocean governance’ to jointly work together to tackle issues that affect the surrounding marine environment. The BCC is the first commission in the world to deal with the Large Marine Ecosystem (LME) management approach to ocean governance. The commission is focused on the management of shared fish stocks; environmental monitoring; biodiversity and ecosystem health; the mitigation of pollution; and minimizing the impacts of offshore mining and oil and gas production. Sound environmental governance and training and capacity building are at the forefront of its agenda. The BCC provides a vehicle for Angola, Namibia and South Africa to introduce an “ecosystem approach to ocean governance”. This means that, instead of managing living and non-living resources at the national level, the three countries work together to tackle problems that affect the marine environment. The Benguela Current Commission was established in January 2007 via an Interim Agreement that was signed by the three aforementioned countries. 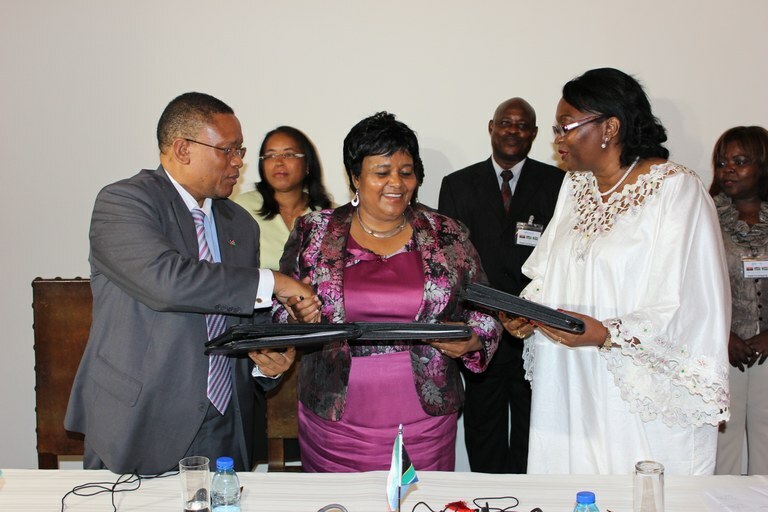 On 18 March 2013, the governments met again to sign the Benguela Current Convention, a groundbreaking environmental treaty that entrenches the Benguela Current Commission as a permanent inter-governmental organization. - Improving human capacity and infrastructure. All three participating governments have agreed to ratify the Convention by the end of 2013. During the process of ratification, each country will review the text of the Convention, making sure its contents are consistent with national laws and policies. The Convention’s text captures the countries’ intention to conserve and manage the BCLME jointly, for the benefit of present and future generations. The countries will then present the Convention to their heads of state for signature. The Benguela Current Convention will come into force 30 days after it is ratified by each Party. 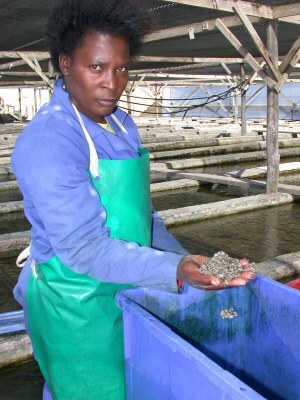 This is no easy task given the fact that the Benguela is richly endowed with both living and non-living resources, including important commercial fisheries, substantial reserves of oil, gas and other minerals, like phosphates. The challenge facing the Benguela Current Commission is to balance the benefits of economic activities like oil and gas extraction with sound environmental management practices. One of the ways in which the BCC is confronting this challenge is by funding and supporting comprehensive science, training and capacity building programmes. 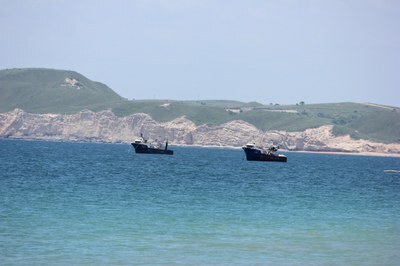 Research Projects on Marine and Coastal Resources: Generous funding for the BCC Science Programme has been secured from the government of Norway and a number of research projects that are designed to improve understanding of the marine and coastal resources of the Benguela, are underway. Capacity Building and Trainings: The Icelandic development agency, ICEIDA, supports the implementation of the BCC’s Training and Capacity Building Strategy and the European Union has provided a grant to fund the ECOFISH project which is expected to modernize and improve the management of key marine fisheries in Angola, Namibia and South Africa. Other supporters include the Food and Agriculture Organization of the United Nations, though its EAF-Nansen project, and the global conservation organization WWF. The BCC Institutional Capacity Development: In tandem with the Science, Training and Capacity Building programmes, the BCC is implementing a project to test and strengthen the structure and efficiencies of the Commission. 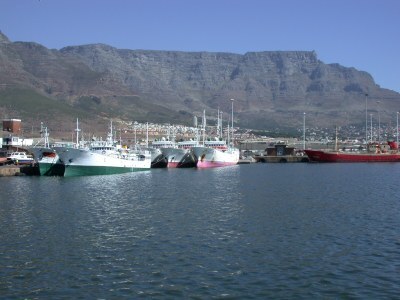 Formally titled “Implementation of the BCLME Strategic Action Programme for restoring depleted fisheries and reducing coastal resources degradation”, the four-year initiative is usually referred to as the “SAP-IMP project”. Its objective is to implement the BCLME Strategic Action Programme (SAP) for the development and adoption of an effective trans-boundary LME management structure. The SAP Imp project is funded by the Global Environment Facility which, together with United Nations Development Programme (UNDP), has played a key role in building the BCC as an institution. Improved Trans-boundary Governance through Policy Support: The SAP-IMP project is working towards this goal by assisting the three countries to review and harmonize national policies, legislation and operational practices to ensure a regional trans-boundary management approach to the LME. Support is also provided for capacity building, the adoption of appropriate financial mechanisms, and more effective stakeholder participation across all sectors, with a specific emphasis on community and civil society involvement. The Benguela Current Large Marine Ecosystem is one of the richest ecosystems on earth and an asset of global significance. The permanent establishment of the Benguela Current Commission bodes well for the future management of the ecosystem, and the wellbeing of the people of the region. This model, if effectively institutionalized and supported, has the potential of developing into a sound model for the governance of large trans-boundary marine ecosystems in Africa, and indeed the world.